Aggressive, ergonomic, ultralight and tough that’s RAPTOR! 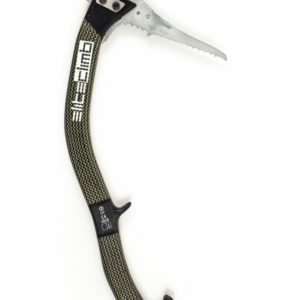 Ice axe made from hybrid carbon and kevlar composite. 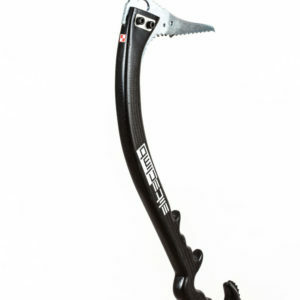 Raptor is specially designed for technical climbing in mixed terrain, ice climbing and drytooling. Height 50 cm, weight 430g. Two holes- on top to attach HMS (pick) and on the bottom to attach cord. The shaft is covered with special abrasive paint for perfect grip. 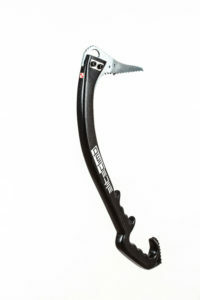 Raptor is made according to EN 13089 standard for ice axes (type 2). 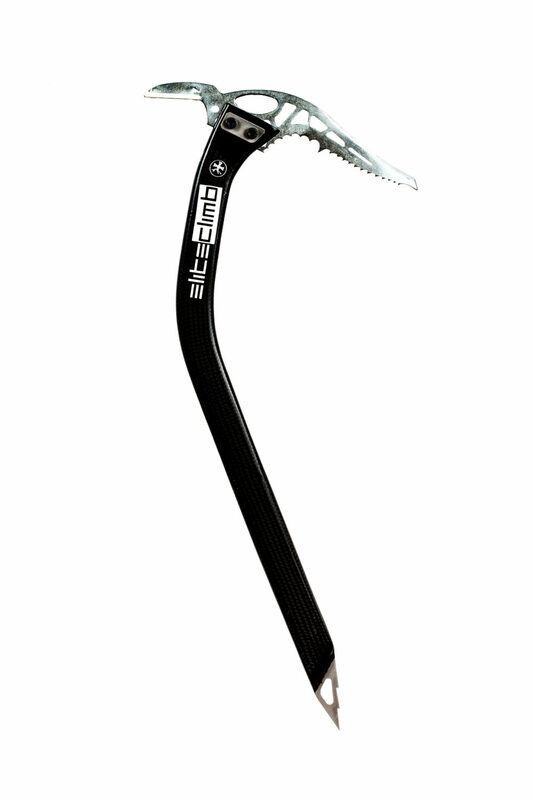 We are the only producer of certificated ice axes in Poland! Furthermore we are THE FIRST and ONLY producer of certificated climbing axes, made only from composites in the world!!! Made from hybrid carbon and kevlar composite. Salamandra is specially designed for ice climbing and long mountain routes. Height 50 cm, weight 350-430g depending on pick. Two holes- on top to attach HMS (pick) and on the bottom to attach cord. The shaft is covered with special abrasive paint for perfect grip. Salamandra is made according to EN 13089 standard for ice axes (type 2). If You are looking for a modern alpine ice-axe, that’s our answer! 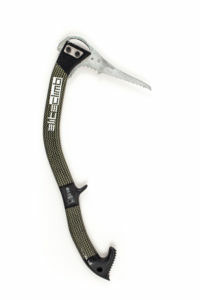 Kruk (Crow) is specially designed for advanced mountaineering. It is curved for better grip, with straight bottom part to penetrate snow. It has a detachable blade designed with Artur Małek. 58cm long it weights just 370 grams. 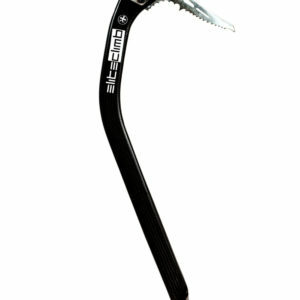 For all of Eliteclimb tools there are versions of picks available. Salamandra – ice, mixed,light, hammer and adze.